In the wake of the recent announcement that IMSA has reduced the Prototype schedule to eight races, DSC reached out to to privateer LMP2 team AFS/PR1 Mathiasen Motorsports to get some reaction to the change. AFS/PR1 Mathiasen Motorsports, is set to run a full season with its ORECA 07 chassis. Team owner Bobby Oergel, who spoke with DSC earlier this week and had a generally positive outlook on the change. “I commend IMSA for its efforts to help reduce the budgets of the Prototype category. 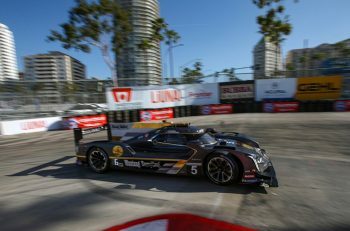 The 2019 season will be a year of growth, if this mindset of getting our hands around what needs to happen in terms of mileage and budget continues with the series.” Oergel said. 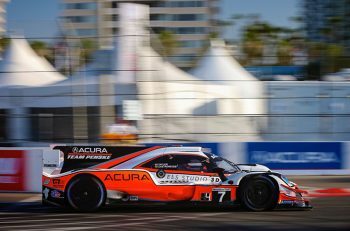 IMSA stated this change was part of an attempt to help stimulate the newly revived global-spec Prototype class, which in its current state has just two full-season entries. 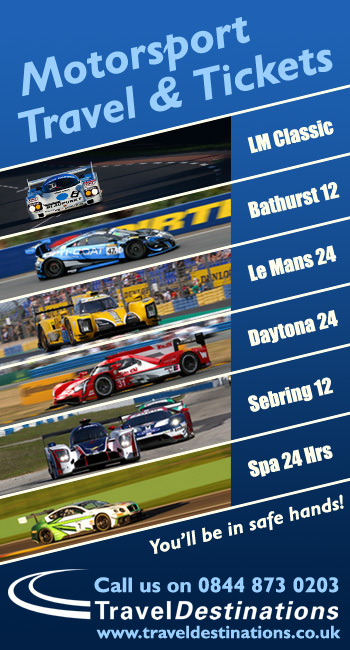 However, more teams are expected to join the series for the endurance rounds of the championship. 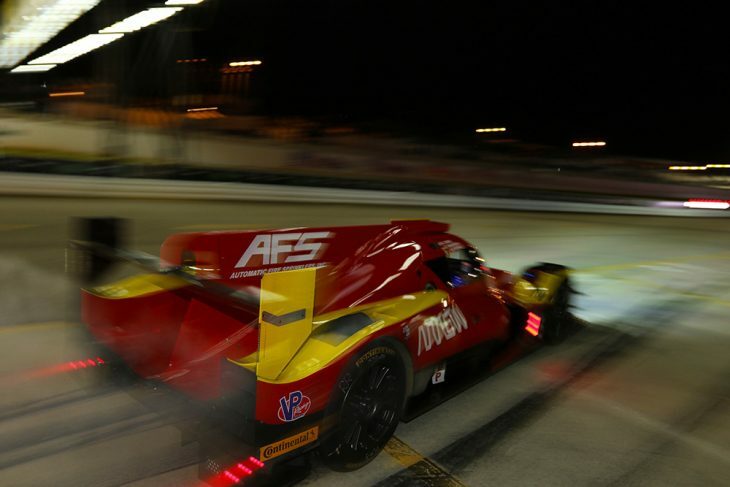 Oergel believes the privateer LMP2 class can grow. The timing of the change though, less than fifty days before the start of the season, isn’t completly ideal. The Roar Before the 24, which is a mandatory test for all teams intending to run in the Rolex 24 Hours at Daytona is set for January 4-6.